*INCLUDES WSF-2 CURB FRAME & PANELS FOR BOTH SIDES!!! *Panels made of .040 heavy-duty aluminum. *Signs comes with a 40 piece set of numbers. 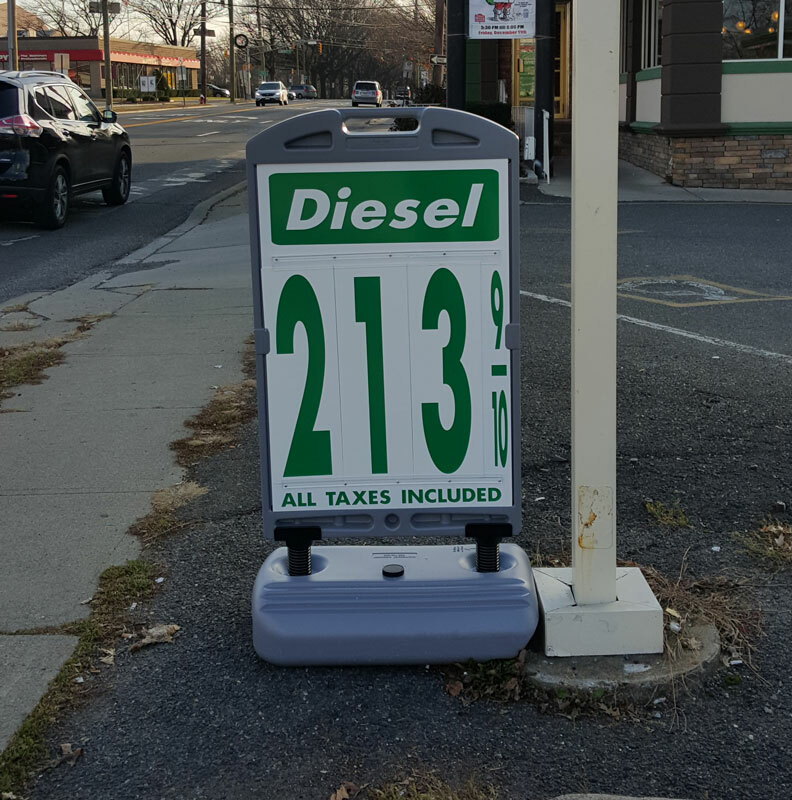 *Sign has a 20" high number set.